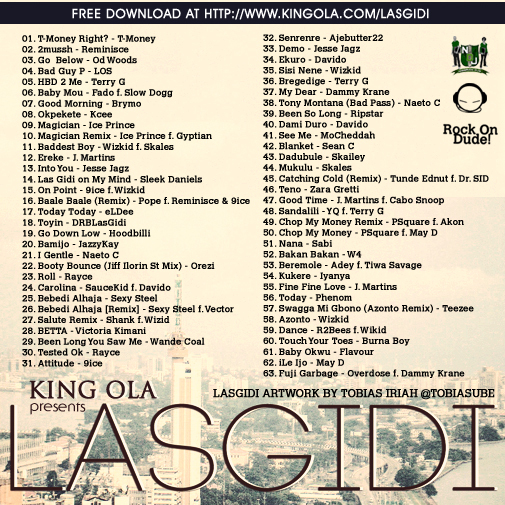 LASGIDI: The final, trilogy to the “gidi” series mixtape! The best mixtape I have heard in a minute. Most songs are a pure hit and it constantly has you dancing nonstop! Good job KING OLA. 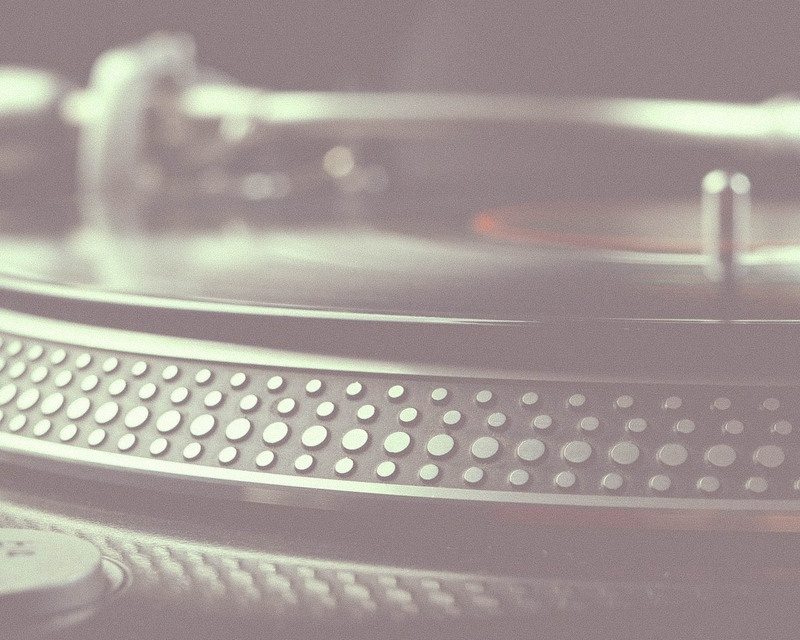 hopefully you will be DJ-ing in a spot around me, nice work! The Baddest DJ I know does it again. This mixtape is the ish. Dont dull your soul. Download right now. am an upcoming dj in Bradford uni and this is just sick. 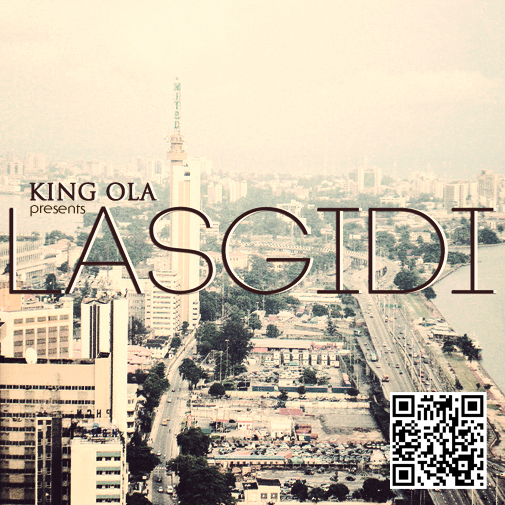 no dulling download one time! Nice job mate, keep it up. I luv it one luv.